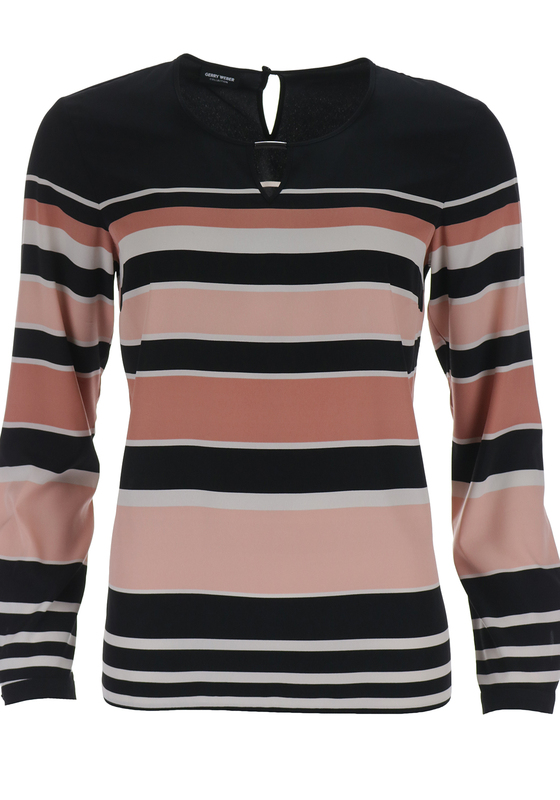 Presented in tones of feminine peach and classic black, this long sleeve top from Gerry Weber would be an easy wear choice for daytime worn with jeans. Crafted from lightweight fabric with a striped pattern throughout. 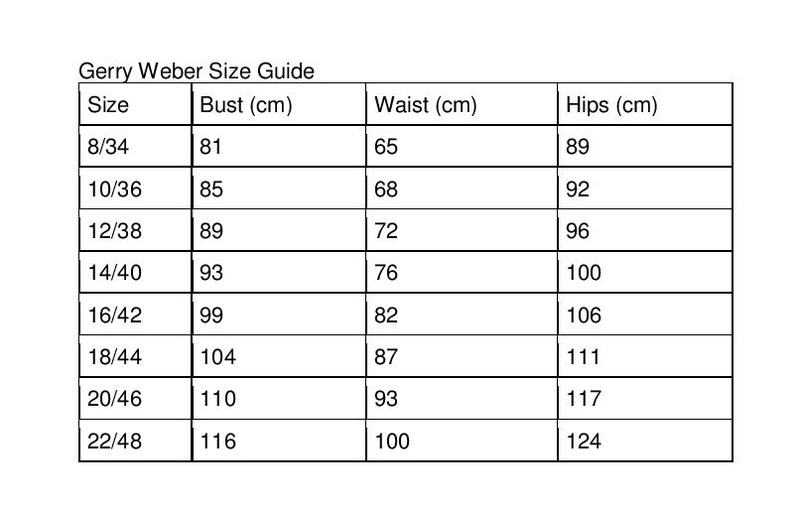 Designed with a comfortable slightly relaxed fit and keyhole cut out at the neckline.